Have you ever thought you’d love a career in Media, but wanted to work in a niche part of the industry? Perhaps you wanted to be a sports reporter or a production assistant, but you weren’t sure how to make your dream come to fruition. Media is a vast industry with endless opportunities. This flexibility allows people with niche interests in particular topics to showcase their skills to the world. The perfect example of being able to specialise in media is our student, Slade Perkins, who worked at SpeedCafe.com as part of his Certificate III in Screen and Media. Throughout his placement, Slade put the pedal to the metal and experienced what it is like to work in the media. Are you looking to complete training in media? Take a look at Slade’s experience working with SpeedCafe.com through Work Skills. Speedcafe.com/Bam Media is a digital media site providing motorsport news to industry fans both nationally and internationally. The two companies work together to cover the latest supercar races and industry news from around Australia. Now ten years since its founding, SpeedCafe.com/Bam Media currently ranks number three in the world of leading motorsport publications, a colossal achievement. Together, SpeedCafe.com and Bam Media continuously strive to cover as much fast car action as humanly possible. 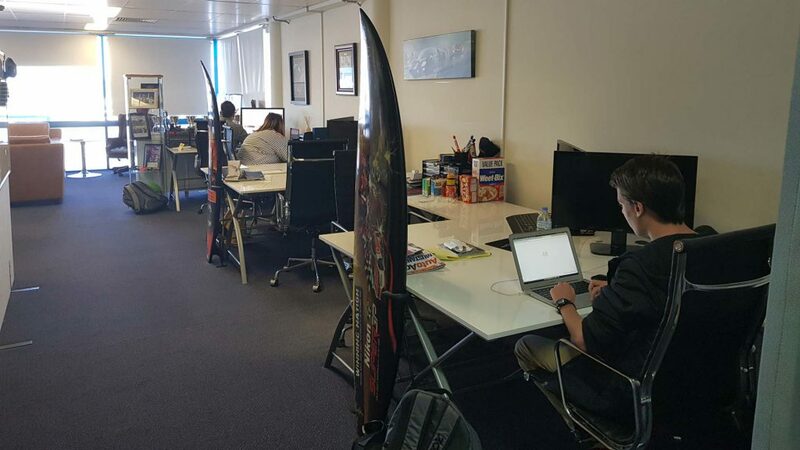 They pride themselves on creating a one-stop-shop for everything to do with motorsports. While completing a Certificate III in Screen and Media, Slade was able to gain invaluable hands-on experience at SpeedCafe.com/Bam Media. Working as a Junior Media Journalist, Slade gained experience in all aspects of the business. During his placement at SpeedCafe.com Slade was able to put his knowledge, learnt at Works Skills, to the test while he broadened his skill set. The exposure to a real-life media environment ensured Slade mastered techniques such as photo editing. He also learnt media isn’t just about sitting down and doing a task; media involves the whole creative team working together. Through completing his certificate with Work Skills, Slade was able to take advantage of one-on-one learning with his trainer. 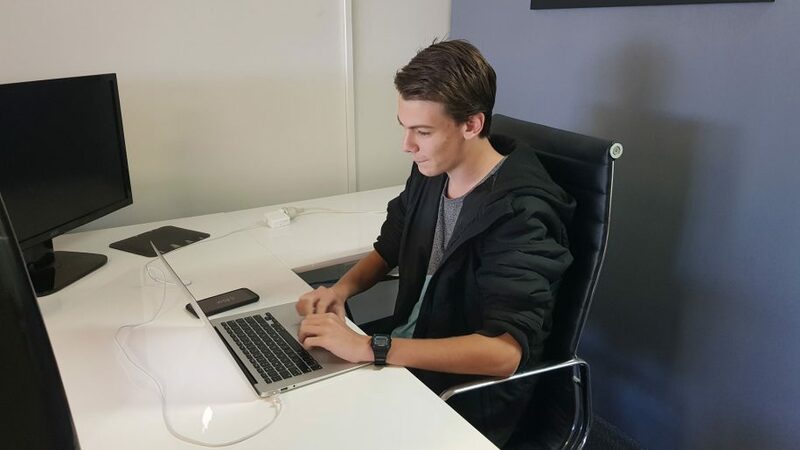 The flexible study options paired with the opportunity to work within a media company during his Certificate allowed Slade to make the most out of his study while getting valuable real-world experience. After completing his Certificate III in Screen and Media with Work Skills, Slade highly recommends the company to others.